Trainer Dan McCarthy has had the Oakleigh Plate in his sights with Ashlor since the minutes after the sprinter crossed the line in his first Group One test in the Winterbottom Stakes. Ashlor finished a game sixth in the Winterbottom (1200m) in Perth on December 1 last year, won by the fast-finishing Voodoo Lad, after hitting the front at the 200m before being swamped. The gelding has since won a 1000m-handicap on December 29 at The Valley and lines up in Saturday’s Listed W J Adams Stakes (1000m) at Caulfield ahead of a planned crack at the Group One Oakleigh Plate (1100m) at the same track three weeks later. “The first thing that popped into my mind when he was coming back to the mounting yard after the Winterbottom was that we had to have him ready for the Oakleigh Plate,” McCarthy said. “The opportunity to run at Group One level in a handicap after running so well at weight-for-age, that’s where we had to head with him. The field has been reduced from eight to seven runners after stewards ordered the scratching of all Darren Weir-trained horses entered for the meeting, including boom sprinter Nature Strip who was the odds-on favourite for the Adams Stakes. Weir has been charged with offences relating to electronic devices commonly known as jiggers found in his stables. McCarthy, meanwhile, said Ashlor was in fine order for the Adams Stakes. “With the blinkers on he seems to be nice and sharp over those shorter trips,” McCarthy said. After the scratching of Nature Strip, Group One-winning colt Written By is the new odds-on favourite. 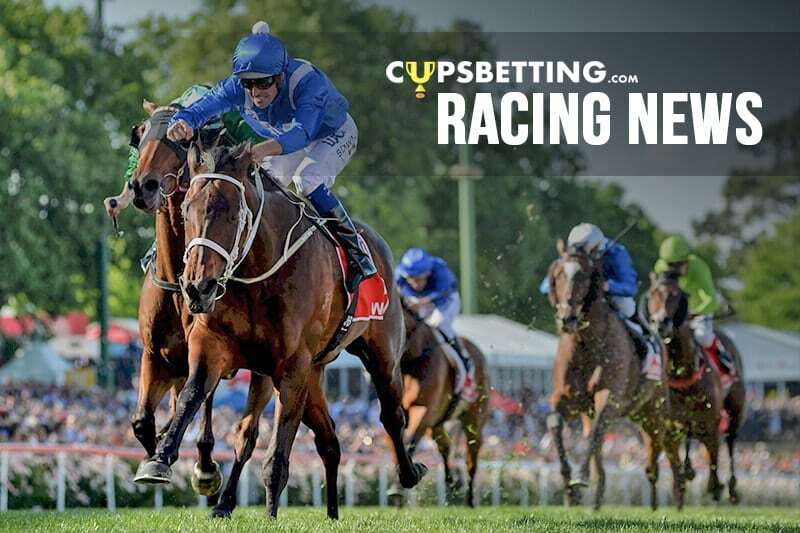 Written By, who is unbeaten at Caulfield from four starts including last year’s Group One Blue Diamond Stakes, was at $1.85 late on Friday in a revised market. Like Ashlor, Written By is also being aimed at the Oakleigh Plate on February 23. Next PostThe Jigger – What Is It?